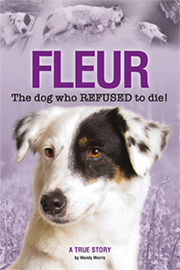 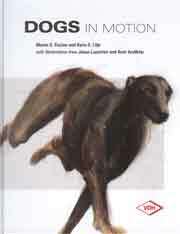 The Authors have done meticulous research into the background and breeding of this wonderful French Hunting Hound which is fast becoming a fixture on the American and British scene. 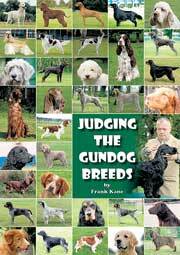 Both are well known breeders, exhibitors and judges in Britain and the United States and have been closely involved with the breed societies in those countries. 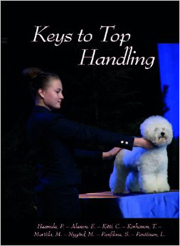 Full of information and photos, this volume is an essential reference for all PGBV owners and judges. 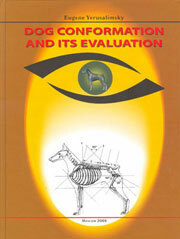 We have been fortunate to find a few copies of this out of print title - Order NOW to be sure of your copy! 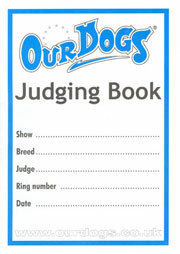 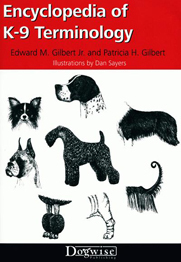 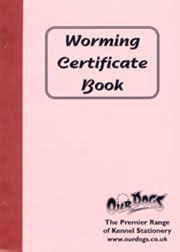 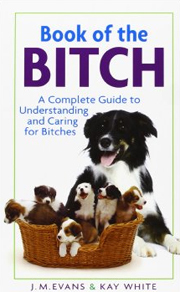 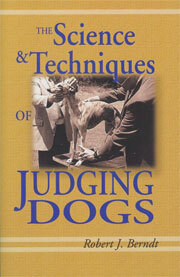 Don't miss this rare handbook, written specially for officianados of this fascinating breed. 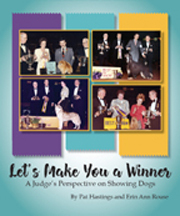 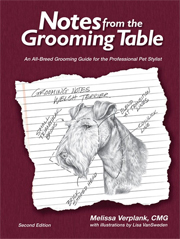 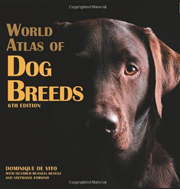 It contains a wealth of exciting and timeless photographs, copies of documents never before seen, breed specific articles, breeder and club adverts and other topical dog-related information. 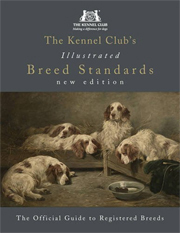 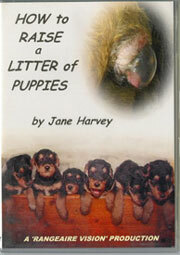 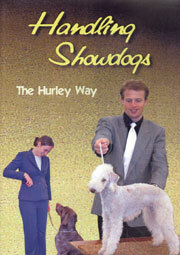 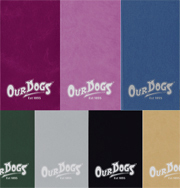 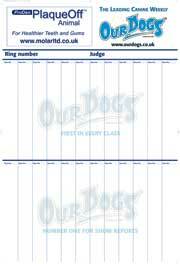 breeder and club adverts and other topical dog-related information. 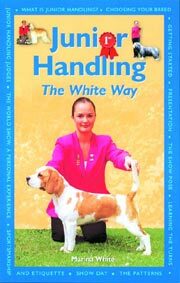 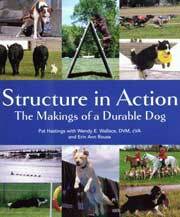 Contents: Breed history, Breed characteristics, Standard, Your puppy, Everyday care (including nutrition, exercise and grooming), Training, Healthcare, Your senior dog and Showing.